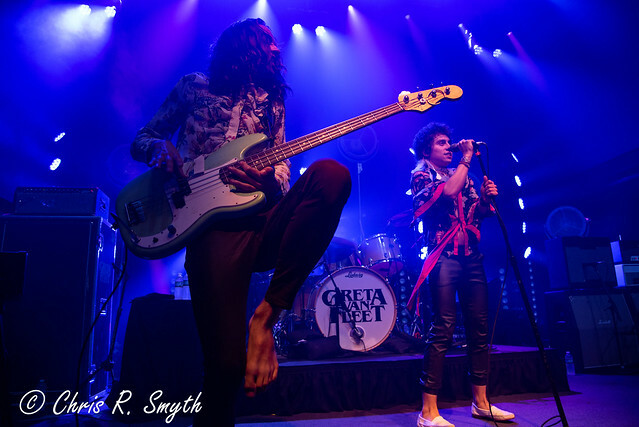 Posted on 08/29/2018 by julesontheroadphotos	in Live Review and tagged California, Jiffy Lube Live, punk, skate punk, The Offspring. 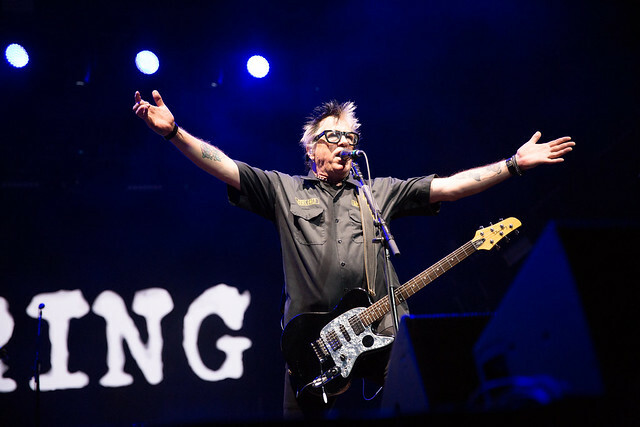 California punks The Offspring sprung onto stage at Jiffy Lube Live on Sunday, co-headlining the Never-Ending Summer Tour with 311. Jules McNamara snapped the band in performance! 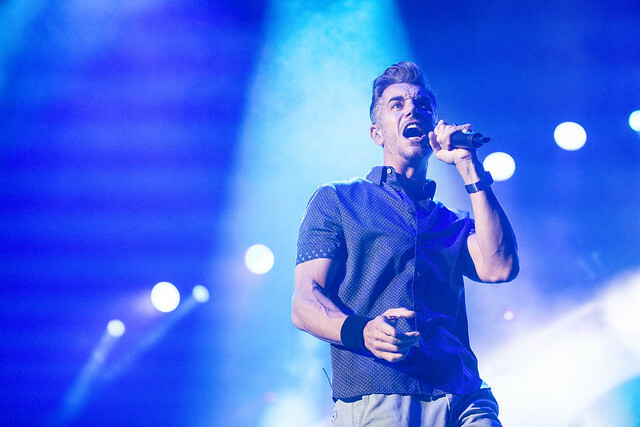 Posted on 08/29/2018 by julesontheroadphotos	in Live Review and tagged 311, California, Jiffy Lube Live, metal, rap, reggae. 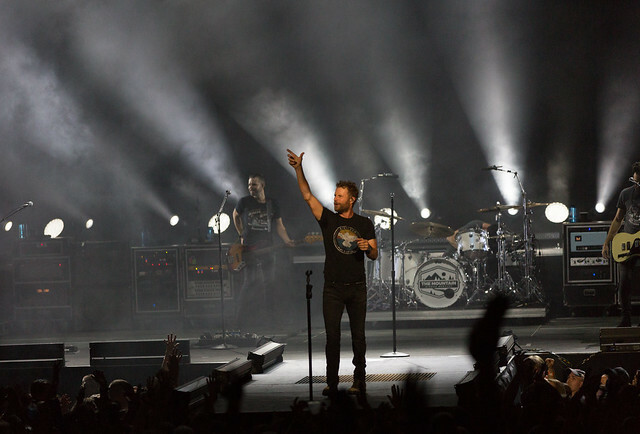 311 dropped by Jiffy Lube Live on Sunday on their Never-Ending Summer Tour with The Offspring. Jules McNamara was there to capture the action! 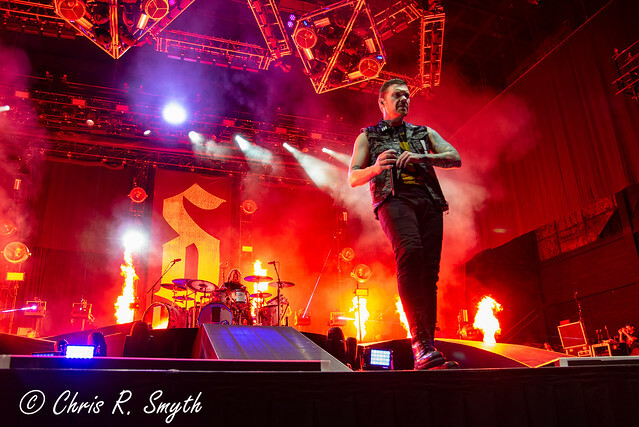 Posted on 08/23/2018 by Chris R. Smyth	in Live Review and tagged Florida, hard rock, Jiffy Lube Live, post-grunge, Shinedown. 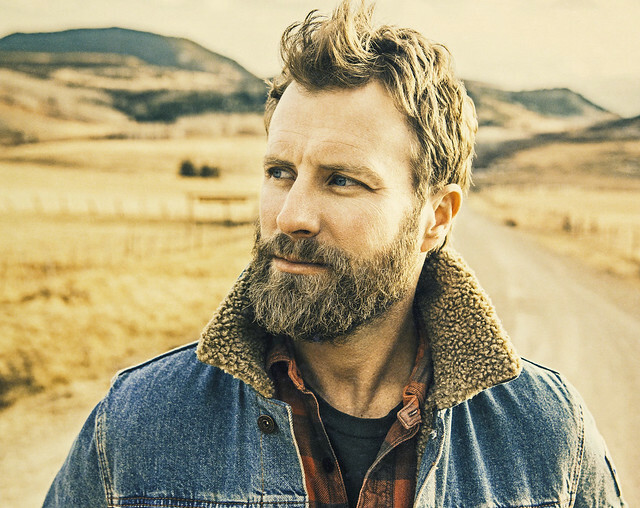 The concert started with a giant explosion, but it would be far from the only startling moment of the night. 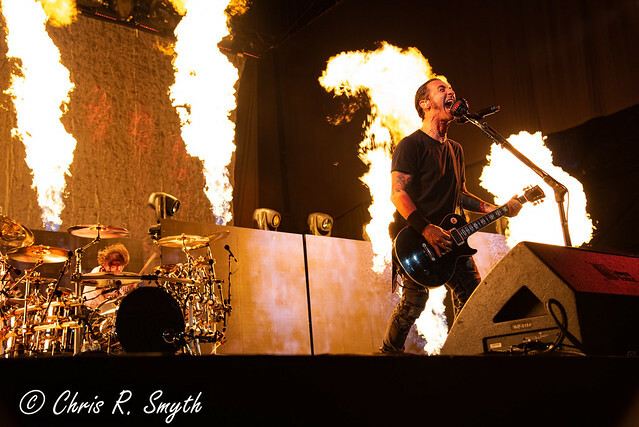 On a co-headlining tour with Godsmack, Shinedown put forth everything one would hope from an arena ready rock band at Jiffy Lube Live on Sunday — extreme energy, pyrotechnics and lasers, eardrum-blasting musicianship, and soaring vocals that touch everyone from the front of the pit to the back of the lawn.